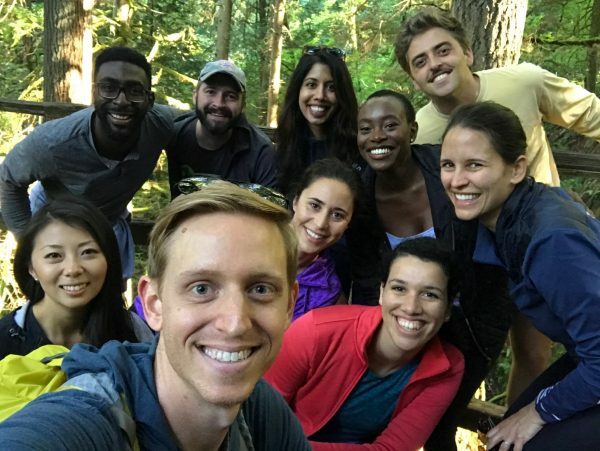 The Annual START Center Retreat is an event to welcome incoming Research Assistants, set the tone for the upcoming year, and provide a platform for team building and project management skills training. 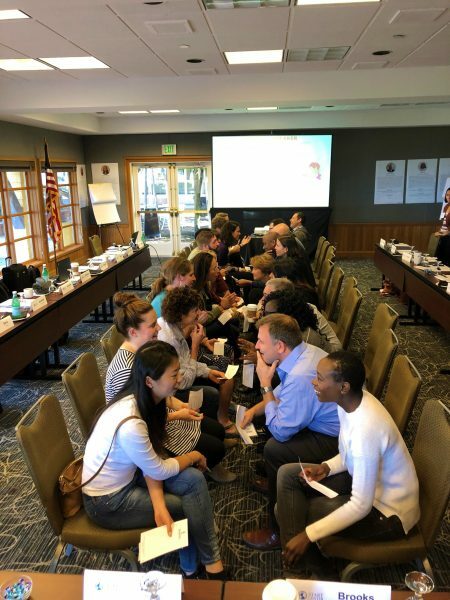 The trainings provided at the 6th annual retreat were created to allow research assistants, faculty, and staff working with START to share a common understanding of expectations and methods used to deliver high-quality research. The first day of the retreat was dedicated to discussing the culture of START, learning about the communication and work styles of team members, and reviewing the life cycle of START projects. Second-year research assistants and faculty led these sessions, sharing important experiences and lessons learned with new team members. During the START culture session, the team discussed START’s core values and diversity, equity, and inclusion, agreeing on community definitions and setting the stage to continue to discuss and engage in inclusion efforts throughout the year. In an effort to better understand how we can communicate effectively, the work styles session introduced the True Colors framework to identify and asses each individual’s communication and work style. 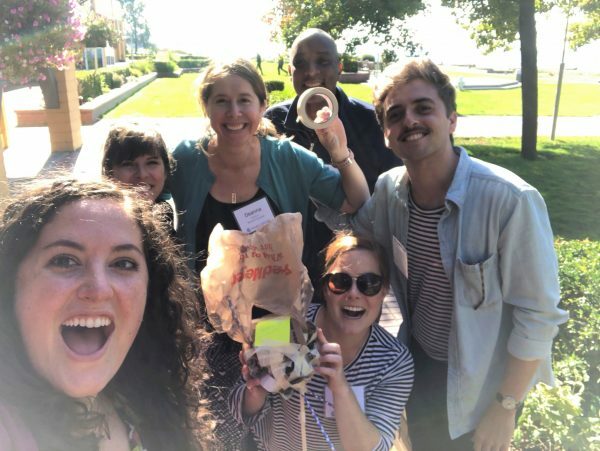 Additionally, our session team prepared an egg drop activity to demonstrate how our work styles influence teamwork and communication. The final session of the day, the project life cycle session, reviewed each of the steps of a START project, explaining the importance and best practices of each phase. During the second day of the retreat, the Operations team highlighted the importance of day-to-day processes and functions, reminding research assistants and faculty about the center’s guidelines and procedures for effective administrative management. This was followed by a scoping meeting role play session which illustrated how to lead an effective scoping meeting when kicking off new projects. This presentation included a discussion section to provide space for research assistants, faculty, and leadership to share their experiences, providing insight for the incoming research assistants. The final session of the retreat focused on project management and teamwork. This session included a group activity to workshop a project work order, showcasing the role of the project manager in a project team and how to create a detailed and effective work plan. 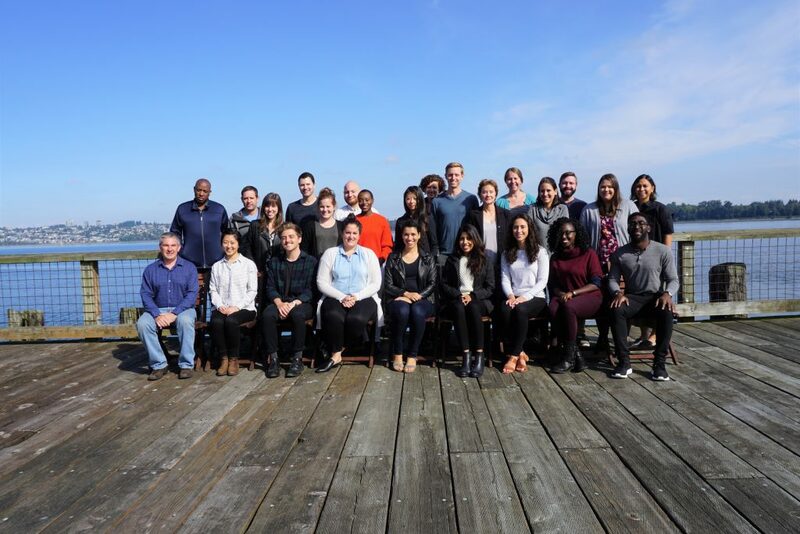 The two-day retreat at Semiahmoo Resort was a major success and a wonderful way to start the 2018 – 2019 academic year!